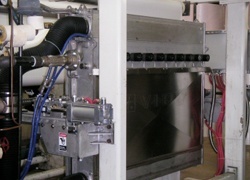 Qualitek provides several Steam Remoisturizing products for paper coaters and PSA manufacturers. These products can replenish up to 3% moisture in paper that has been cured in high temperature dryers, thus minimizing product quality problems. Coaters, laminators, PSA manufacturers and film extruders can track and trend key process variables for specific product recipes, maximize machine uptimes, capture best run settings and document order quality with Qualitek’s Optimization and Reporting software products. Qualitek provides a line of Visual Performance Management products which provide the crews and management instant feedback on current operating conditions so they can maximize machine speeds while reducing machine downtime for set-ups and maintenance. The MoistureTech steam applicator is a solution to improving the web’s cross directional flatness and imparting the proper amount of moisture without slowing line speeds or dripping condensate on the web. MoistureTech is a single-side or dual-side steam applicator and is custom designed to fit your existing line. The CurlTech steam applicator is a single-sided steam applicator to control curl in the cross machine direction and is designed to fit in tight places where other applicators cannot. Its proprietary steam delivery system utilizes high velocity steam impingement to ensure rapid moisturization of the web. Hence, more moisture penetrates the web in less time than with other steam delivery systems. 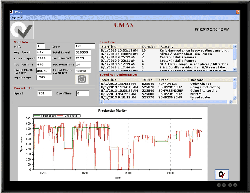 Umax provides an instant, real-time view of machine performance. It is a tool for maximizing the utilization of coaters, extruders and converting machines – evaluating what was produced vs. what could have been produced on a shift-by-shift basis. It provides production metrics such as lineal, downtime, speed nonconformance (actual speed vs. goal speed) and lost production. 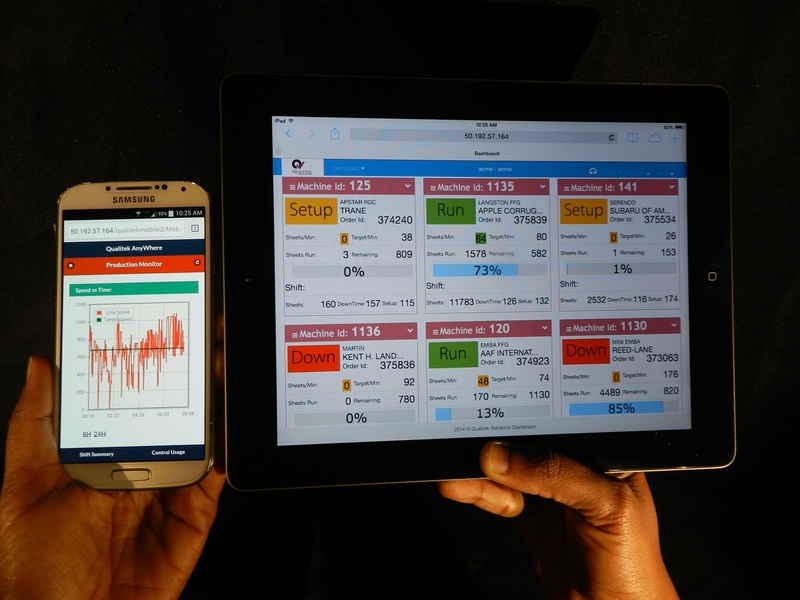 Qualitek Anywhere™ provides visibility into your coating operations from your web browser (desktop or tablet) or smart phone–no matter where you are! 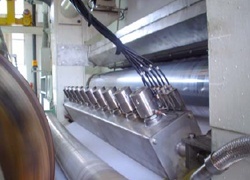 Process Control systems for coating, laminating and extrusion.